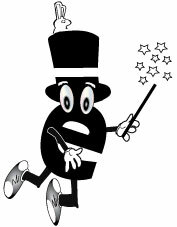 Magic E Rule: The magic E rule states when the letter “e” sits at the end of the word, it is usually silent and the “magical” E tells the first vowel or the preceding vowel to say its name or long sound. 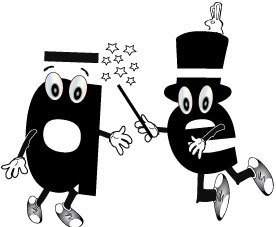 The magic e vowels are as follows: a_e, i_e, o_e and u_e. The magic e is commonly referred to as the final or silent e.
The table below was compiled using the following word families: -ace, -ade, -age, -ake, -ale, -ame, -ane, -ape, -ase, -aste, -ate, -ave and -aze. It contains 138 long A words with a magic e.
The table below was compiled using the following word families: -ibe, -ice, -ide, -ife, -ike, -ile, -ime, -ine, -ipe, -ire, -ise, -ite and -ive. It contains 110 long I words with a magic e.
The table below was compiled using the following word families: -obe, -ode, -oke, -ole, -ome, -one, -ope, -ose and -ote. It contains 72 long O words with a magic e.
*These words are sight words. Both of my children were exposed to these words in either kindergarten or first grade. The table below was compiled using the following word families: -ule, -une, -ure, -use and -ute. It contains 21 long U words with a magic e.